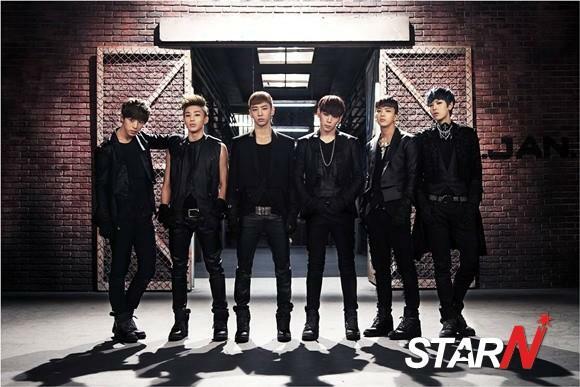 B.A.P's 'ONE SHOT' was recognized by Billboard. On February 22nd, B.A.P's agency, TS Entertainment, told "B.A.P's second mini album 'ONE SHOT' topped in Billboard's World Album Chart." The rankings in Billboard's World Album Chart get decided based on the data collected by Nelson Soundscan, and only songs that are not in English get ranked. Especially, 'ONE SHOT' also got ranked within TOP10 of iTunes hip hop album charts of 11 different countries. B.A.P's debut single 'Warrior' and sophomore single 'Power' got ranked 10th in Billboard Album Chart, and now with 'ONE SHOT' ranked 1st, they proved their amazing popularity once again. In addition, B.A.P also got ranked 24th in Billboard's 'Hit Seekers Album' chart, and showed how much attention they are getting from many music fans. On the other hand, B.A.P will have their first solo concert on February 23rd and 24th in Seoul.